I PROFILI’s products are the perfect solution to realise curving elements with plasterboard materials. Curved ceilings sometimes can be a challenge, but COBRA system will help you to do the job in a easy and quick way. 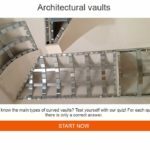 You can install the ceiling framework easily and obtain an incredible DIY project. You will be amazed by the rapidity of the process! 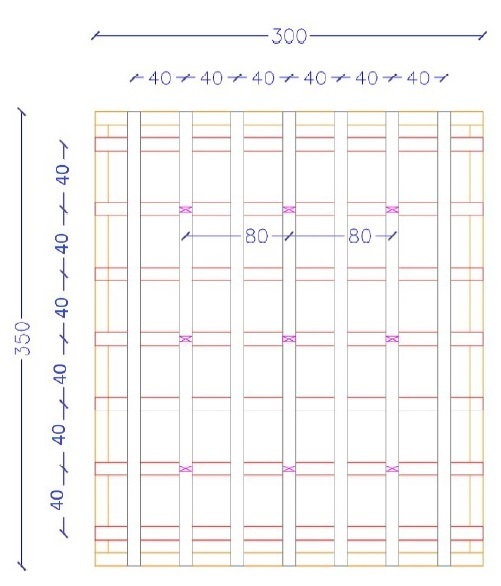 – install the primary standard metal structure with profiles C49X27 (or C60x27) at a distance of 40 cm (or 50 cm, as for a normal ceiling) following the perimeter previously traced. 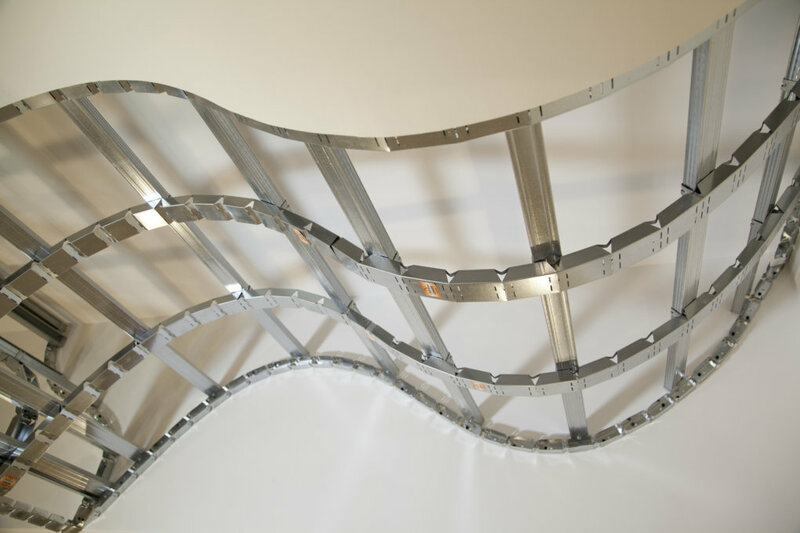 – Follow this installation scheme to determine the distance between the curving profiles and between the hangers – complete your wavy structure with the plasterboard laying (thickness 6 mm/10 mm), that will find a continuous structure for optimum shaping. 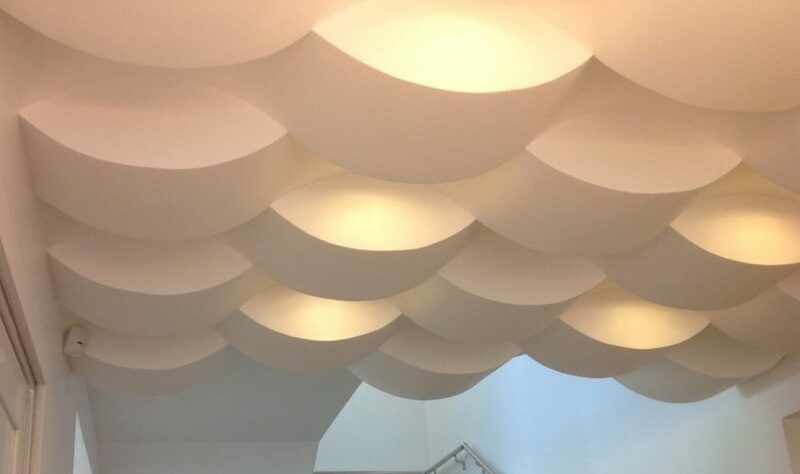 Download our Manual and begin to build your own wavy ceiling! In case you need more information, feel free to contact us at generalinfo@iprofili.com or upload your draft projects here and we’ll help you to calculate the materials you need. 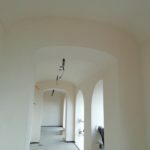 We are specialized in the production of Curving Profiles and Curving Studs, essential in curved plasterboard installations. 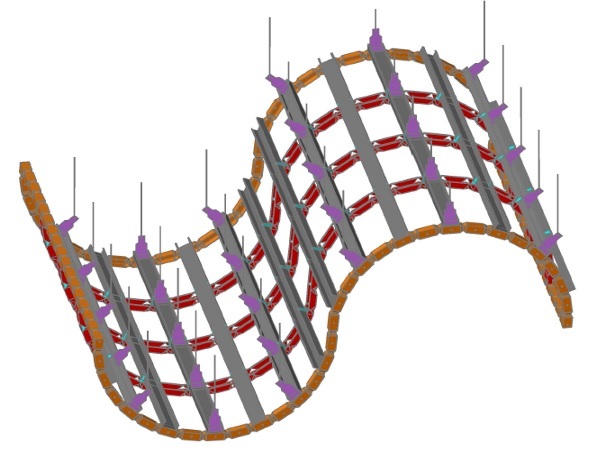 Copyright © 2005-2019 I Profili Srl Curving Profiles and Studs.